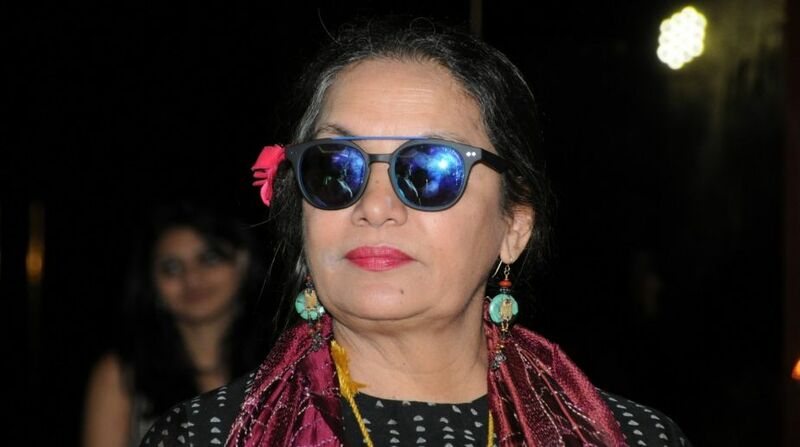 Veteran actress-activist Shabana Azmi says people in India are simultaneously living in different centuries in various parts of the country. Shabana, Central Board of Film Certification (CBFC) member Vani Tripathi Tikoo and filmmaker Divya Khosla were among those who gathered at the Ficci Frames 2018 for a panel discussion here on Monday. Considering the presence of women at workplace increasing in India and, at the same time, the incidence of sexual violence growing, is gender equality an outdated topic of conversation? “Firstly, let’s acknowledge the fact that India is living in many centuries in different parts of the country simultaneously. Yes, we have a woman President, woman Prime Minister, woman politicians, but at the same time there are several girl children being killed because they are girls… both the realities co-exist,” Shabana said. “We talk about education, but often education re-enforces the gender stereotype and role play,” added the actress, who also stressed that the definition of masculinity needs to be changed. Tikoo thinks the conversation could have been outdated if there would have been equal opportunity everywhere. “The conversation holds relevance. The idea of a woman being as good as a man to compete should be stopped but why to compare? The competition should be with oneself and not with a man. “Who says they are supreme? Therefore, I think unless we are breaking away from the stereotypical idea of gender and role play set by the society and culture, the constant conversation on gender equality will remain relevant and not outdated,” she added. Ficci Frames, which began on Monday, will conclude on March 7.